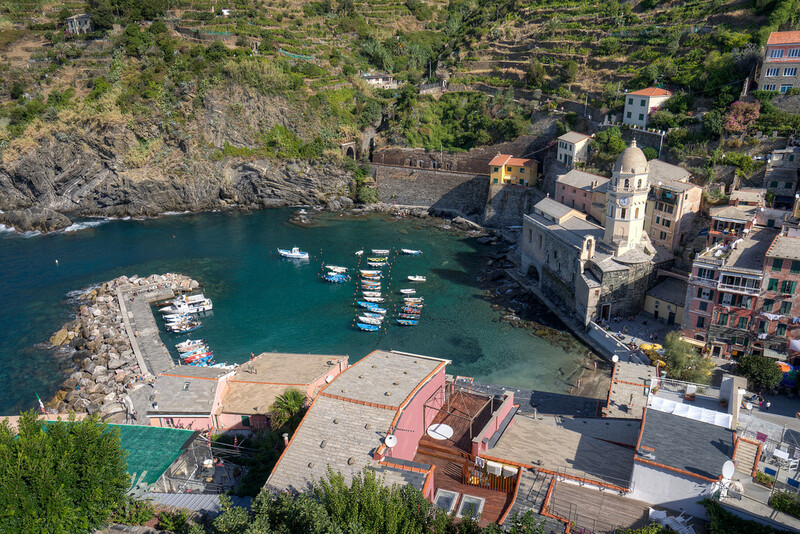 I hiked partly back up the trail towards Monterosso to take this picture as the sun set in Vernazza. I was joined up there by a family who had brought a few big beers up with them, which they were good enough to share. It worked out pretty well for me. 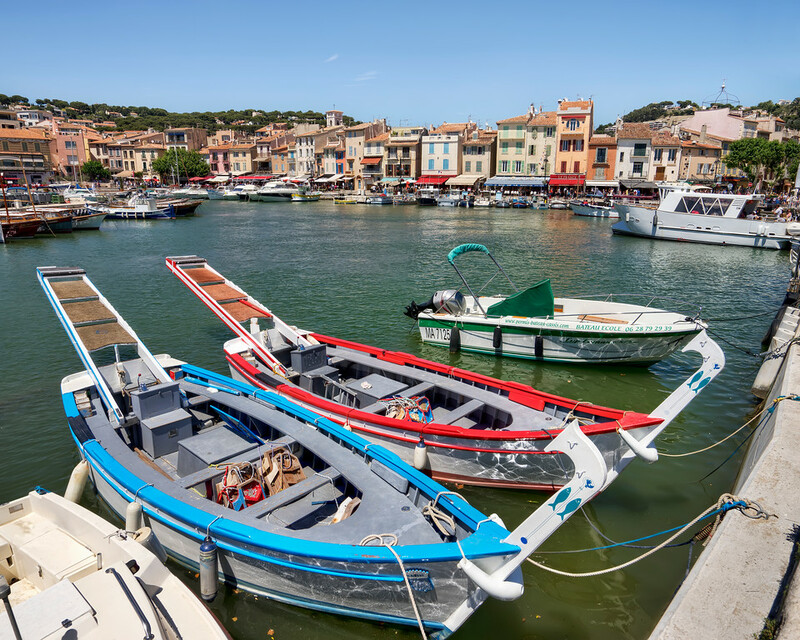 On my first day in Provence I took a drive down to the little seaside town of Cassis. We arrived late afternoon and I think we were pretty lucky to find parking. However, it seemed like the bulk of tourists were on their way out so before long it wasn’t too crowded. 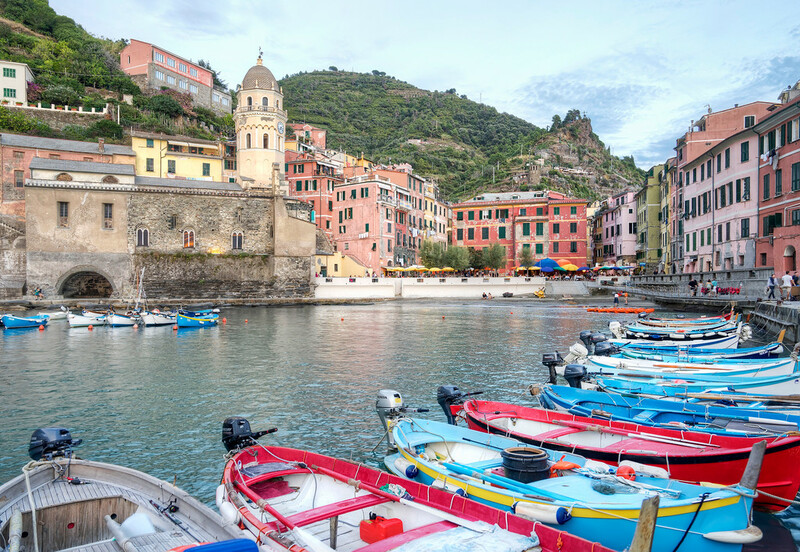 Here’s another view of the Vernazza harbour in the Cinque Terre. I think I’m going to have to go back there. I want to spend a few more dinners in the restaurant on the main square. It seemed like a fairly still day while walking around Cassis, but when I went out onto a pier to take this picture I felt like I was on the verge of getting blown overboard. 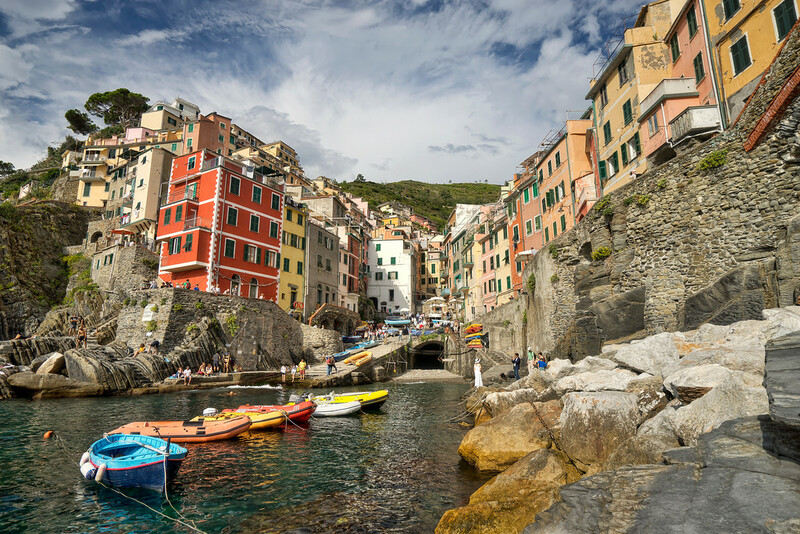 If you google Riomaggiore you’ll find photos taken from this spot numerous times. 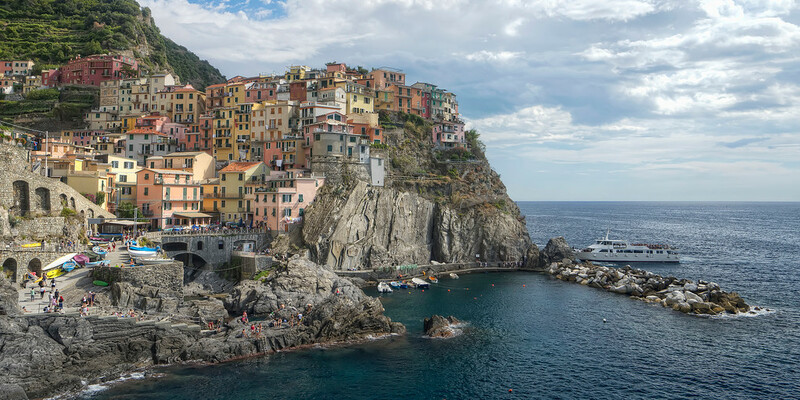 It’s one of the viewpoints that first got me to notice the Cinque Terre and eventually decide to give the area a visit. 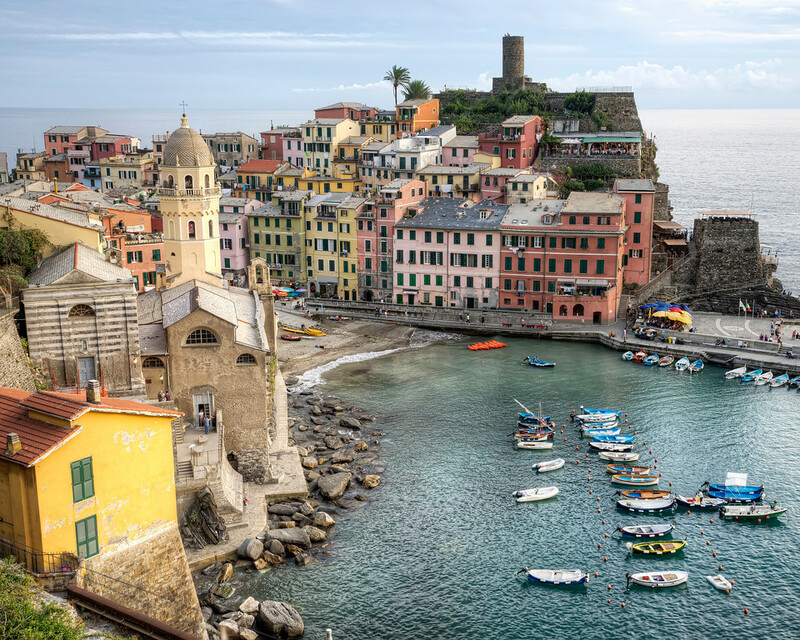 While I try not to take the same photos taken by everyone else, I don’t think anyone can disembark from the ferry to Riomaggiore and not stop to take this picture. During the UEFA Euros, I was stationed with family and friends just outside Aix-en-Provence. I arrived later than most so when I drove up to the house in my very sharp looking, rented Audi A4, after nervously snaking my way up the steep, tight, windy driveway, I was greeted by people waving from up on the roof. Taking a moment to compose myself and hide the terror I had just gone through, I stepped out of the car and waved back. At this point a couple of friends greeted me from the front door, and immediately began gesturing wildly at the car. I turned back to realize it was rolling backwards down the driveway. As it turned out, the automatic handbrake was not switched on. Luckily I hadn’t closed the door and was able to dive back in and get it under control. 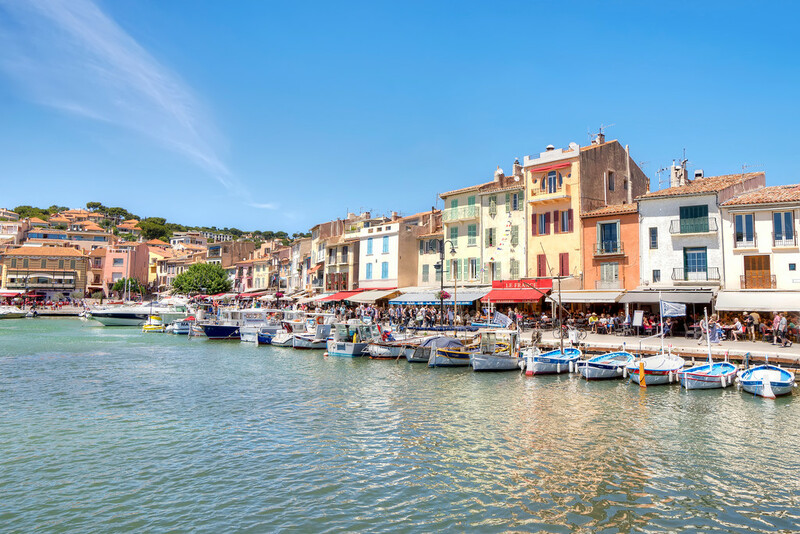 The next day, feeling confident in my ability to drive this car I decided to spend my afternoon in the seaside town of Cassis. With the car full to the brim with people we set off. I successfully made it down the terrifying driveway only to drive straight into a hidden rock at the bottom that I had been warned about but promptly forgot. With the car suffering a significant gouge I pushed on, and it was worth it. 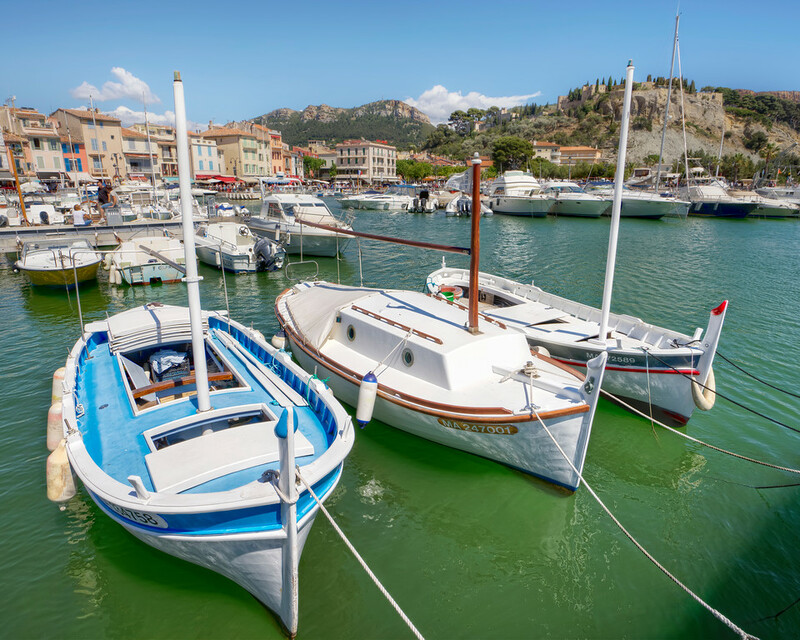 Cassis is a beautiful little town that, at the time, was not as overrun by tourists as we had expected. 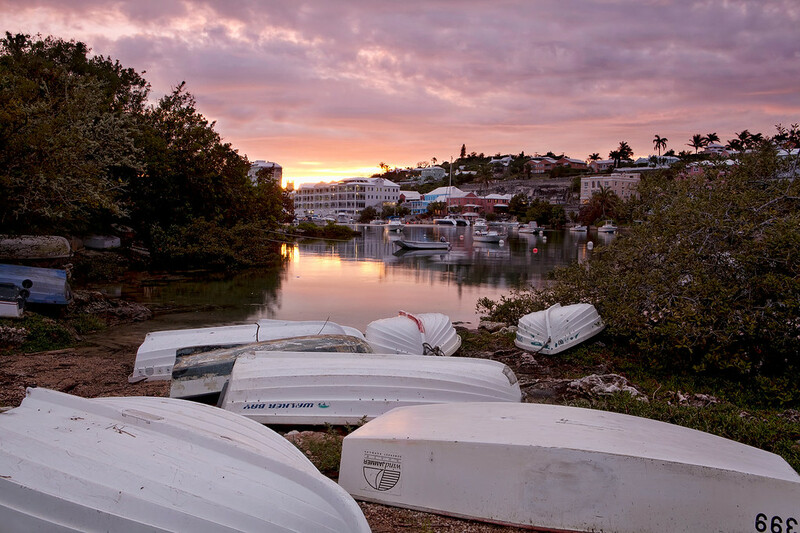 In the photo below, beyond the traditional fishing boats, you can see the waterfront, loaded with restaurants, across the harbor. I’ve been working on a time lapsed scene tonight, but didn’t have much luck. I decided to pull one of them out and give you another version of the dinghies at sunset I posted earlier. It was amazing how much the sky lit up that night. 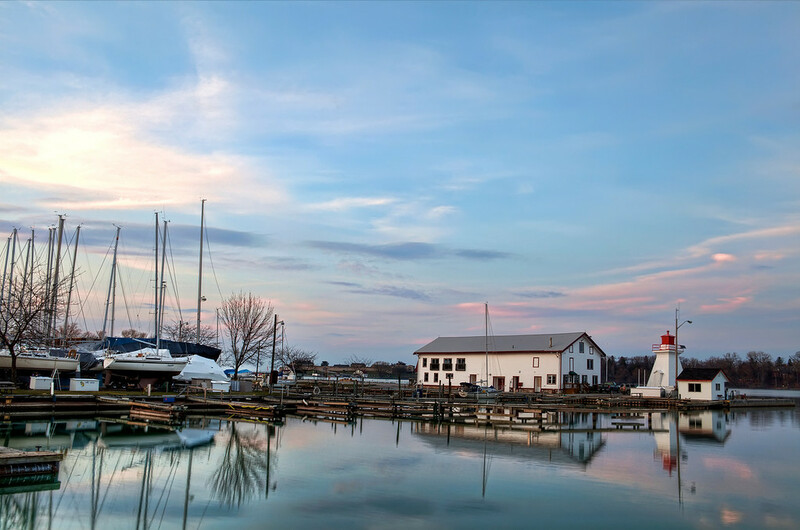 A beautiful, sunset in a quaint Canadian town, provided the perfect backdrop for this calm scene on the shores of Lake Ontario. This was taken just as winter was turning to Spring. It was an early Spring, hence the boats are on the dock rather than in the water chomping at the bit. The serene surface of the lake provided a perfect mirror to help show off the sky. Only a chain-linked fence threatened to ruin the shot. In a panic, as the light looked ready to fade, I figure out how to use the fence in concert with my tripod to get the shot. You can read more about how I did that here.